Riders Rest has been set up for short and long term accommodation, as well as events. The property has both cabin and bunkhouse accommodation, with camping areas as well. There are entertaining areas which can accommodate large numbers with a of bike and Australiana memorabilia. Choose the comfort of the unique, self-contained bungalow with a breakfast hamper and your choice of catering, the comfort of the lodge for a group, or camp out in the bush or clearings with the luxury of the kitchen and bathrooms. RIDERS REST is just off the Highway between Tabulam and Drake. 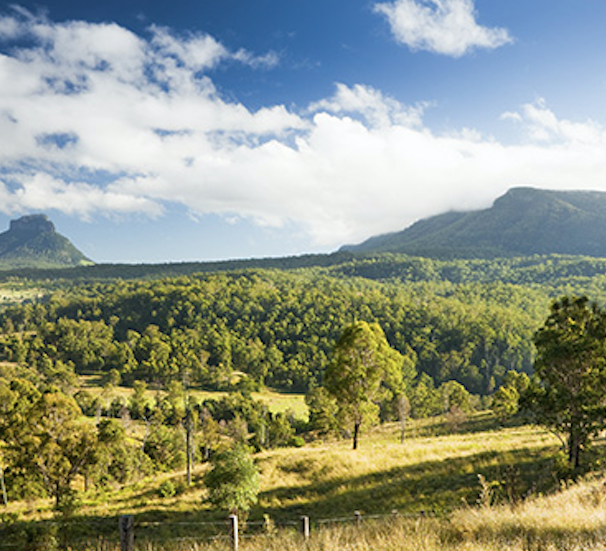 The Bruxner is a renowned rider’s road with long straits, sweeping curves and winding mountain passes, low car and truck traffic and great views. Enjoyable and exhilarating for all level riders and pillions on sportsbikes, tourers or cruisers and for off-road enthusiasts there is an abundance of unsealed roads winding off into the bush. Explore the region from this base camp and come back to the comforts of home or a great party space with a variety of accommodation. (includes air bed, pillow, towel undercover area). For your friends and you, a feast to eat! Or perform on stage and act the fool. Supplies can be obtained from Tabulam (6.5klms away) . There is a small Mini Mart and Hotel.